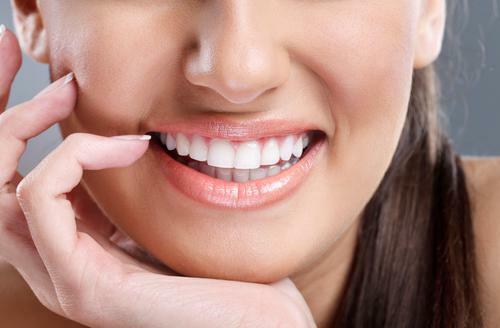 Universally praised by dental patients everywhere, teeth whitening treatments have the ability to substantially improve the brightness and whiteness of your smile. Most of us are born with sparkling pearly whites, only to have them gradually discolor over the years. If you’re an avid coffee drinker or a wine aficionado, your teeth likely show the long-term effects of these enamel-staining products. Your teeth can also be darkened by tea, berries, soda and smoking. Modern tooth whitening treatments can lighten the existing shade to its original color, without damaging the enamel or removing any of the tooth’s surface. 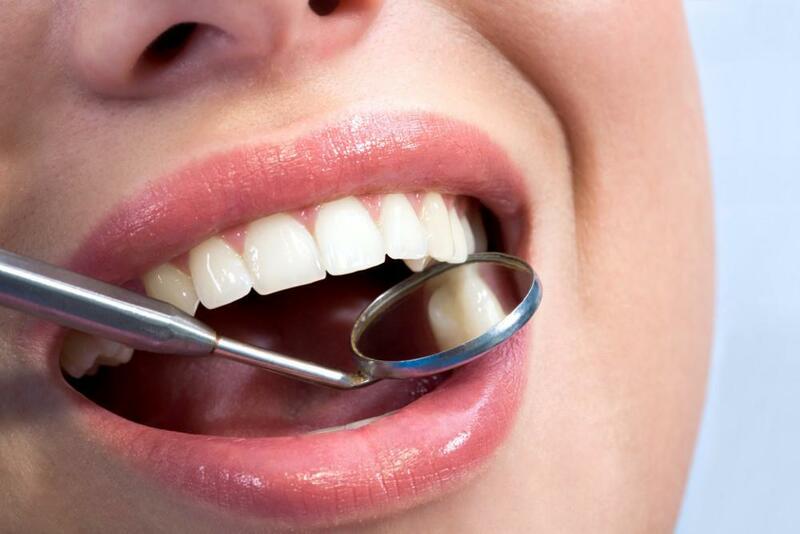 At Chelsea Dental Aesthetics, we are pleased to offer professional teeth whitening in Manhattan with a safe but very effective Zoom laser technology. If you’ve always been curious about bleaching your teeth, let’s have a look at some of today’s most popular options. There are three popular teeth whitening options for people who want a subtle or dramatic smile makeover. 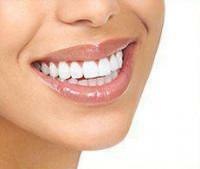 Over-the-counter whitening strips – Invisible strips that are worn for 30 minutes a day over a period of 14 to 30 days. No prescription or dental visit required. While the strips contain a peroxide-based gel that progressively whitens the tooth enamel, the concentration is generally too low to achieve the same results as you would get with a dentist-supervised at-home treatment or in-office procedure. One of the main advantages of these gel whitening strips is their cost– ranging from $20 to $60 for a month-long treatment. At-home whitening trays – that are made by your dentist and use hydrogen peroxide or carbamide peroxide to brighten the teeth. Since the trays are custom made for your mouth, the gel solution is precisely applied for maximum results. Usually, patients are asked to wear the tray for a period of 30 minutes to two hours each day until the desired whiteness is achieved. The strength of peroxide solution will determine how quickly the teeth whiten, but stronger solutions may also create increased tooth sensitivity, though this is a temporary side effect. Zoom laser whitening – David Blaustein and his staff at Chelsea Dental Aesthetics offer this professional in-office whitening treatment that actually penetrates the teeth to eliminate the most stubborn of stains. The treatment uses a hydrogen peroxide gel that is activated by a high intensity UV light. Most patients need three consecutive 15-minute sessions to achieve a luminous smile makeover. In less than an hour, patients are amazed with instant results and a dazzling, white smile. Determining which tooth whitening treatment is right for you will depend on your dental health, tooth sensitivity and level of discoloration. For Manhattan-area residents, a consultation with Dr. David Blaustein in New York City is the best course of action for achieving optimum results. His office is convenient to Gramercy, Midtown West and Hell’s Kitchen. Book your appointment online or call (347) 773-2679 today to arrange your one-on-one consultation with one of NYC’s best cosmetic dentists. 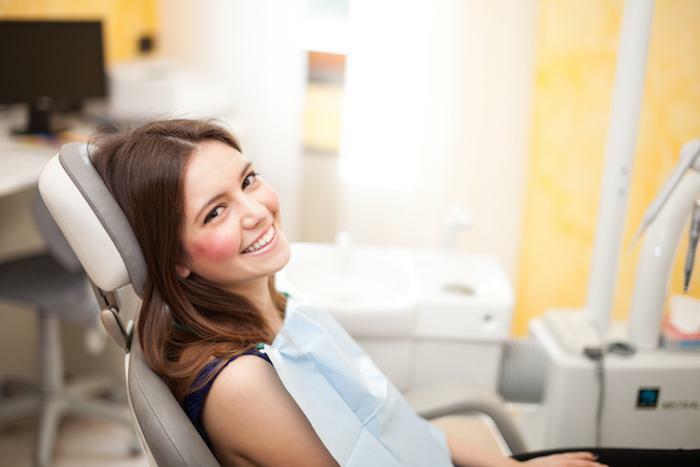 Our helpful staff can answer any questions you may have regarding payment options, insurance coverage, same-day appointments and other procedures offered at Chelsea Dental Aesthetics.